From chasing the ice cream truck on a hot summer day, to grabbing a scoop after your first soccer game of the season, to having your faces and hands covered in melted chocolate goodness, there is nothing more reminiscent of childhood than indulging in ice cream. That’s where our fondest memories were built and we are now proud to bring this sense of youthfulness and wonder, as well as exclusive products to the bustling new community of Auburn Bay. 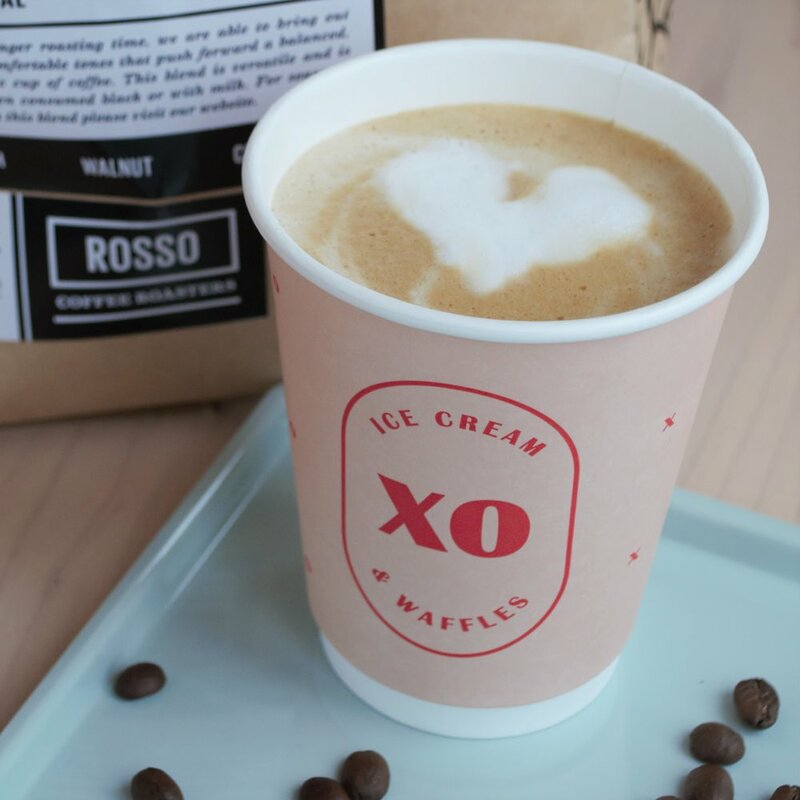 Taking cues from ice cream parlours of the past, XO Ice Cream & Waffles is the modern-day interpretation of the mom-and-pop shop – nostalgic, lighthearted and oh-so-unforgettable! 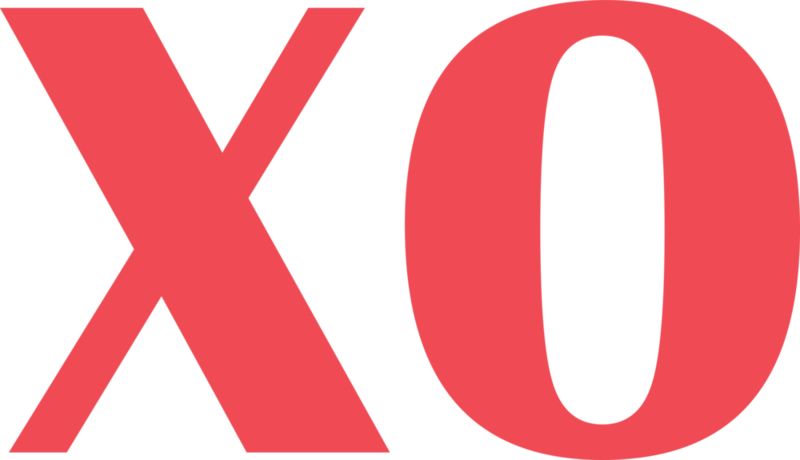 We see XO as a place where new memories will be formed for many generations to come. all handcrafted on site. On top of beloved classic flavours, we have seasonal delights on rotation. Choose any flavour of ice cream for this unique sundae that combines the best of both worlds! Can’t decide between ice cream and coffee? Try a shot of espresso poured on top of a scoop of ice cream. All of our current ice cream flavours are available in funky, vintage-looking square pints from our take-away freezer. You can grab any three pints for a discounted price and leave with a gift box that is a favourite treat for dinner parties or just to sweeten your evening at home! Order this unique cake for your parties! Made with our bestseller Cookies & Cream ice cream on a crust of crushed chocolate and vanilla cream cookies, topped with chocolate fudge, crushed chocolate and vanilla cream cookies and crunchies, this 9-inch cake serves 8-12 people. Email stephanie@xoicecream.com any time for more information and to pre-order! Click here for information about allergen risks at the shop so you can make the best decision for yourself. 808, 100 Auburn Meadows Drive S.E. Got a question, a comment or a flavour suggestion? We'd love to hear from you!